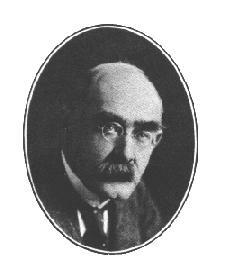 ﻿ Poetry Lovers' Page - Rudyard Kipling: "Soldier an' Sailor Too"
You are here: Home » British/American Poets » Rudyard Kipling » "Soldier an' Sailor Too"
'E was scrapin' the paint from off of 'er plates, an' I sez to 'im, "'Oo are you?" An' they done it, the Jollies -- 'Er Majesty's Jollies -- soldier an' sailor too! But once in a while we can finish in style (which I 'ope it won't 'appen to me).